Does Jailbreaking Bypass Activation Lock? 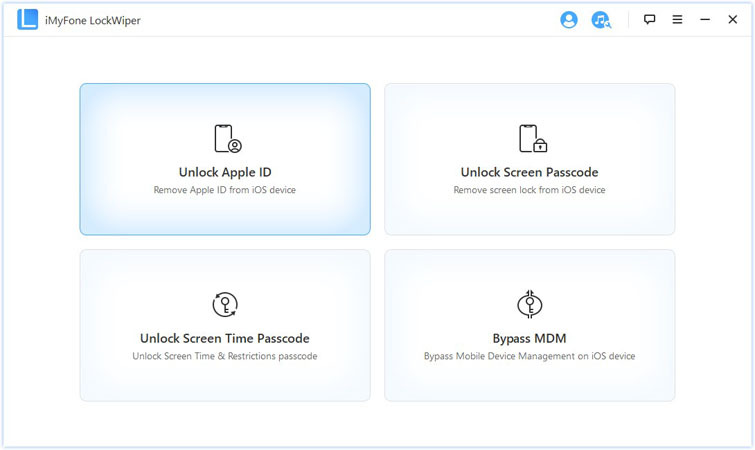 “Jailbreak to bypass activation lock” is becoming a common misconception, and many secondhand iPhone users whose iPhones came with iCloud activation locks believe so. Please, do not be deceived into spending a little fortune on jailbreaking their iPhone to bypass iCloud activation lock until you have fully read this post, and learned the truth about jailbreak. Is It Possible to Jailbreak to Bypass Activation Lock? In the past few weeks, many people have contacted us with the question “is it possible to bypass iCloud activation lock by jailbreaking the iPhone or iPad?” and our answer as always is a capital-lettered “NO”. However, for you to understand that jailbreak does not bypass activation locks, we will define what jailbreak does in order to clarify your doubts. Jailbreaking allows you to tweak or customize some features or functionalities of the iOS device to allow for the download and installation of additional applications, extensions, and themes that can’t be acquired through the official Apple App Store. Modify settings on the areas of the phone that were previously restricted. Utilize third-party apps that can add tons of functionalities to your iOS device. Unlock your iPhone to use it with a network carrier other than the one from which you purchased it. Customize the look of your iOS device to suit you. However, you won’t be able to jailbreak your iOS device when the iCloud lock is activated on the device. Therefore, jailbreaking an iPhone can only remove iPhone restrictions when iCloud activation lock is disabled or bypassed through another means. We have established that Jailbreaking to bypass iCloud activation lock never worked for anyone. Does it mean that you don’t have any solution when you forget the password to unlock your iCloud account? Actually, no. You can remove iCloud account from iPhone or iPad without password in 5 minutes if you use iMyFone LockWiper. LockWiper is designed to help you remove locks and restrictions in order to get the best out of your iPhone or iPad when you forget passcode or password. Therefore, if you want to gain complete access to your iPhone, use iMyFone LockWiper to remove all iPhone locks and restrictions. 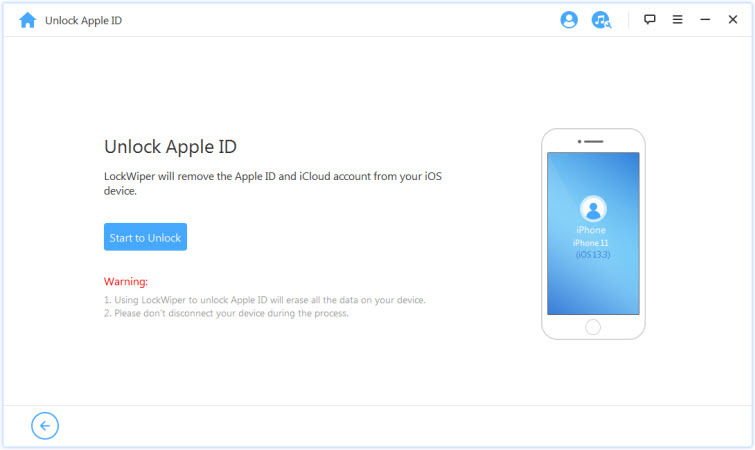 Your device won’t be linked, tracked or blocked by the previous iCloud account. Various locks are supported to remove, like iCloud lock, screen lock, restriction lock, etc. Step 1. Download, install and launch iMyFone LockWiper on your Mac or Windows computer. Connect your iPhone or iPad to the computer using your device’s USB cable. 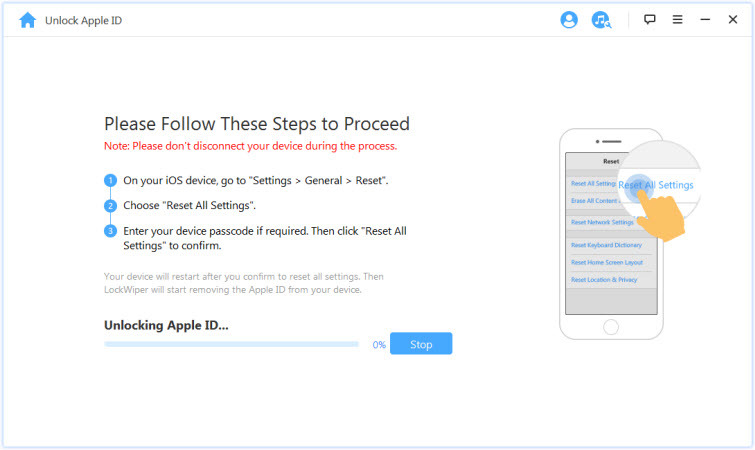 Select "Unlock Apple ID" mode from the Home interface to bypass the iCloud account that is presently on your device. Step 2. Click “Start to Unlock”. Step 3. LockWiper will immediately start to unlock your device if Find My iPhone is disabled. Or you will need to reset all settings on your device first. When your device restarts, LockWiper will start the unlocking process. Jailbreaking to bypass iCloud activation lock doesn’t work, and if anyone telling you to pay some money for them to jailbreak your iPhone don’t listen to them. You don’t actually need to jailbreak your iPhone because jailbreaking is no longer relevant. However, if you want to remove the iCloud account from your iPhone or iPad, just use iMyFone LockWiper for a fast and reliable result.